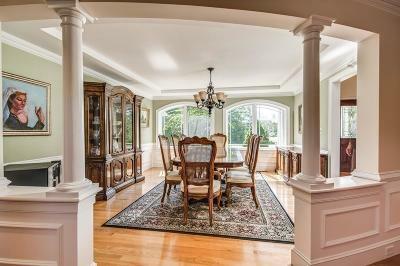 An extraordinary blend of comfortable elegance, custom architecture & master craftsmanship! 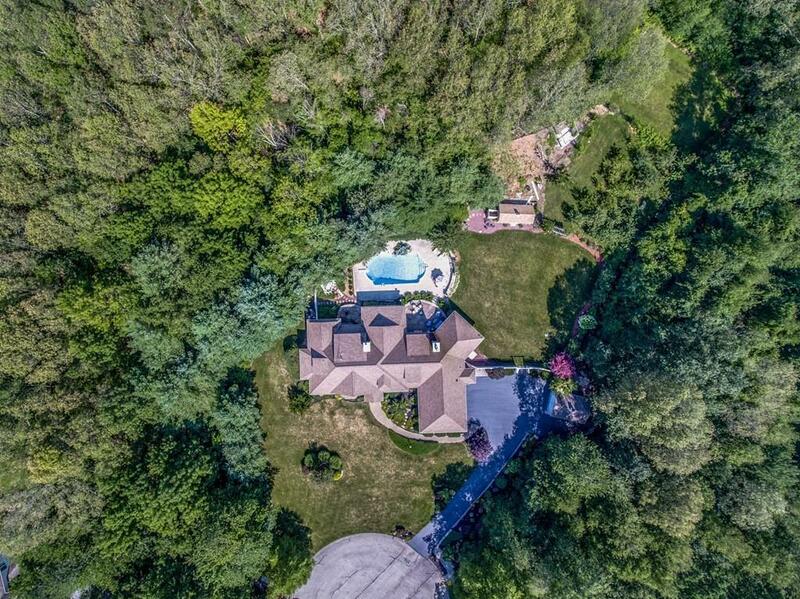 Privately situated at the end of a small cul de sac, this 4 BD, 5.5 bath offers over 6000 sq ft on 3 gorgeous acres! 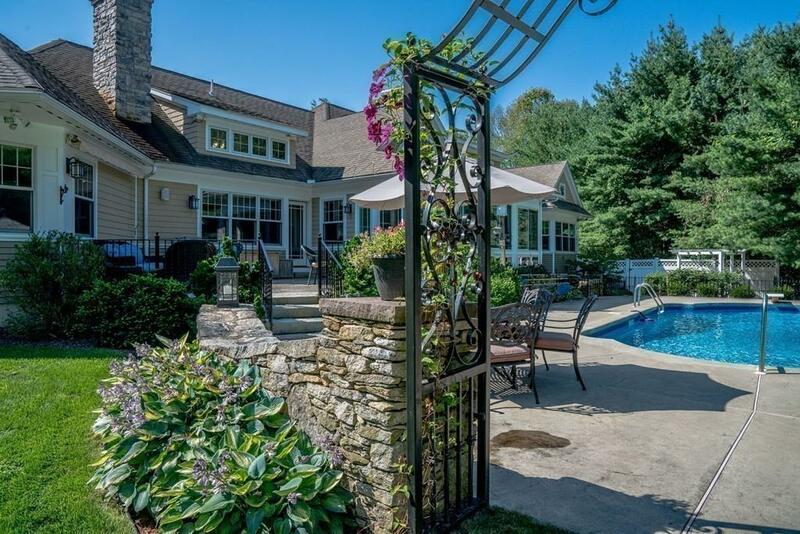 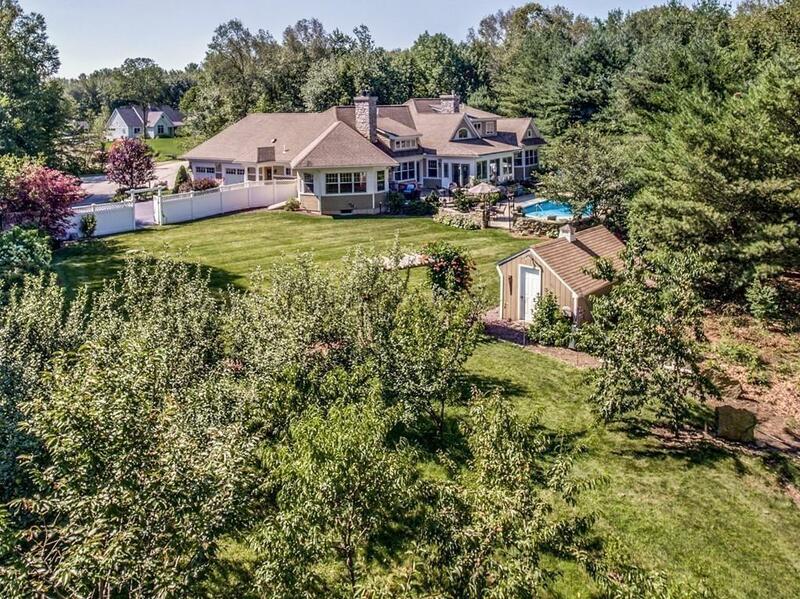 Open family room w/ 3 way FP, cook's kitchen w/ SS appliances, granite, huge island & dining area that affords you tranquil views of impeccable landscaping, custom stonework, rich flora, multiple patios, inground heated pool & 20+ tree orchard . 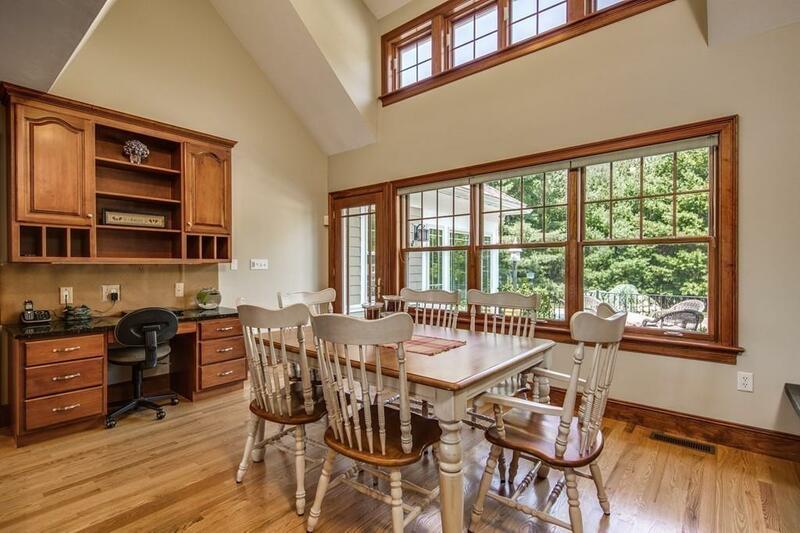 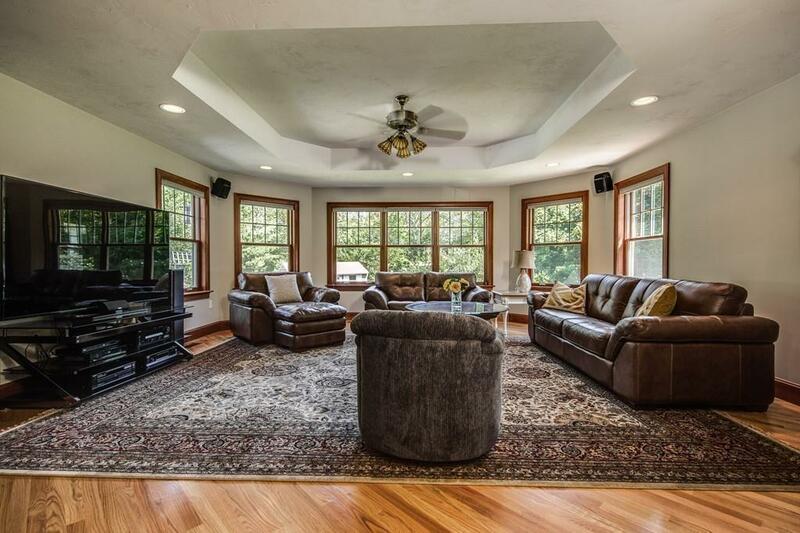 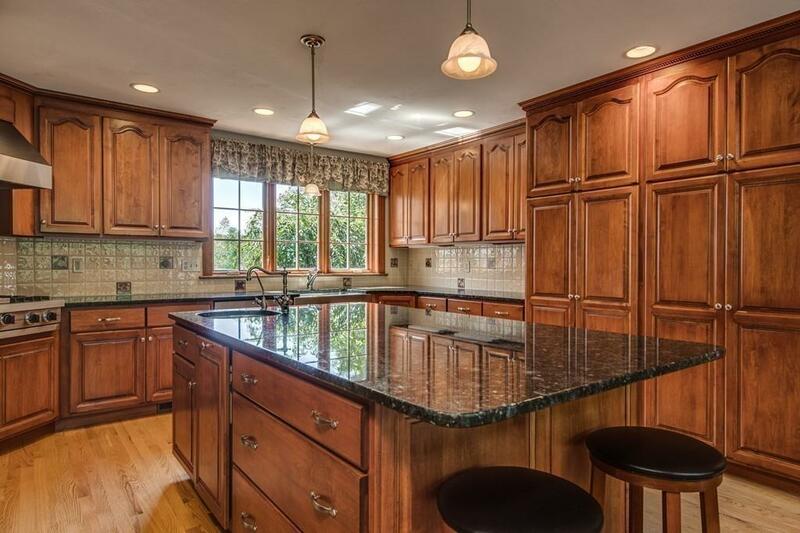 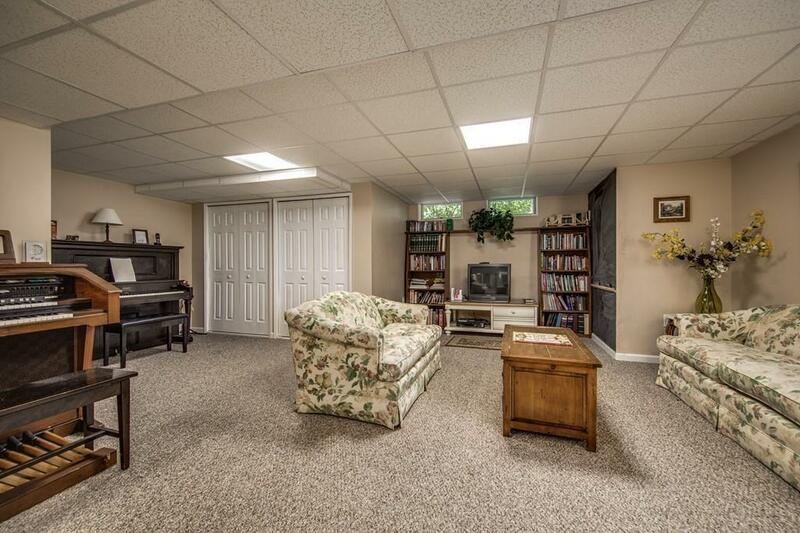 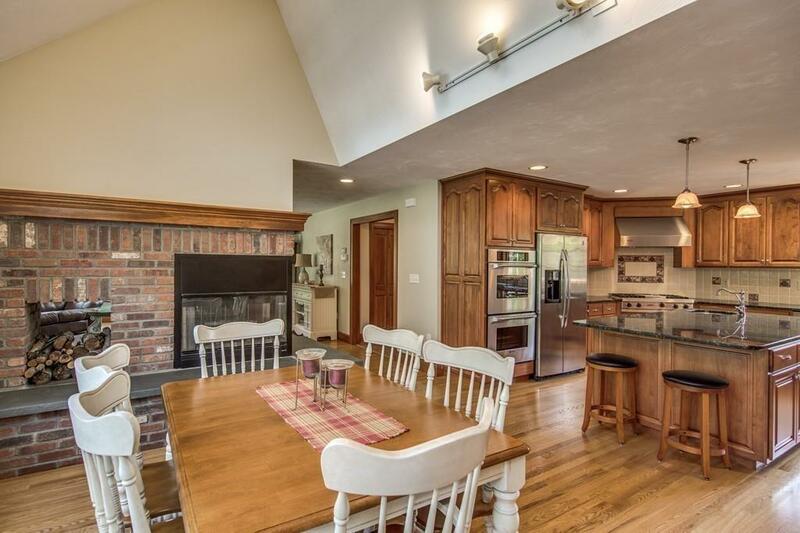 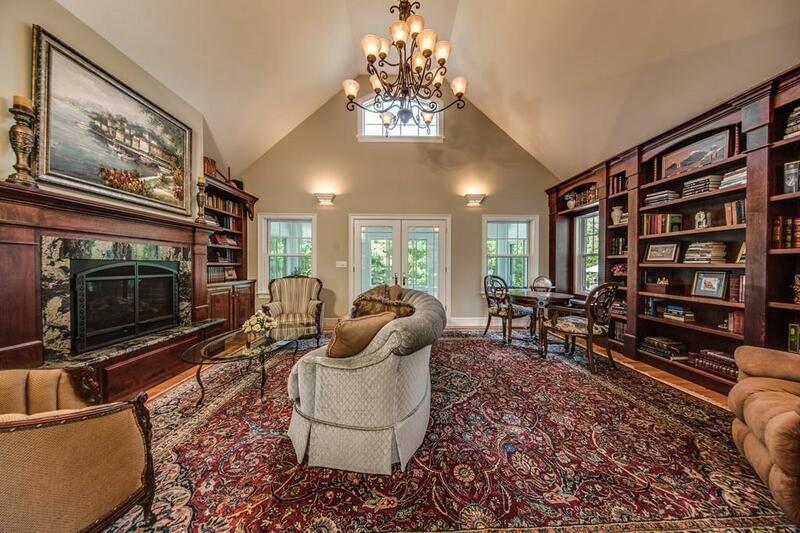 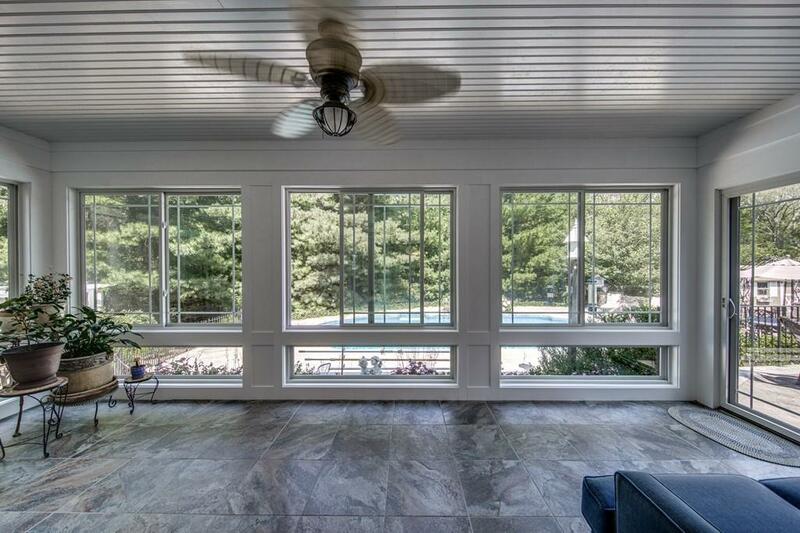 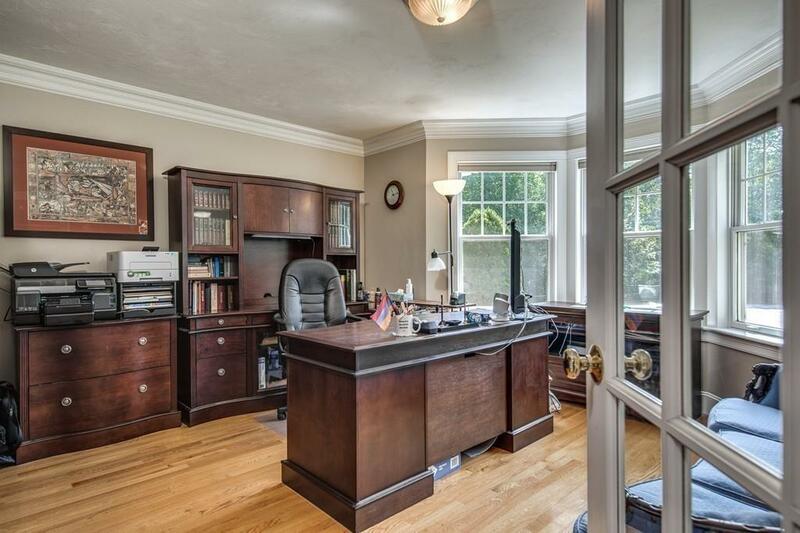 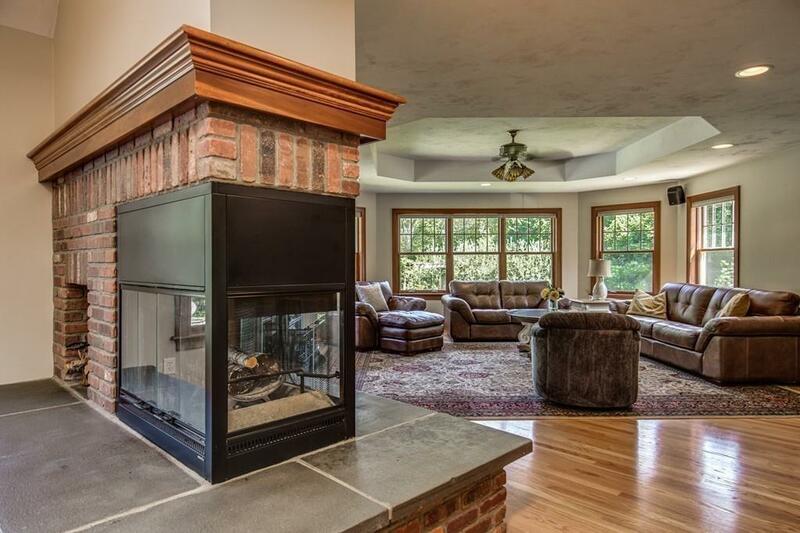 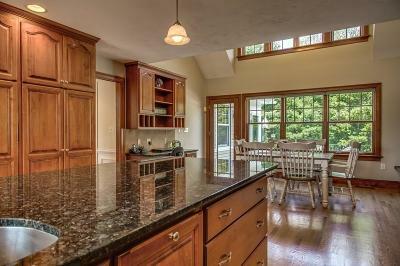 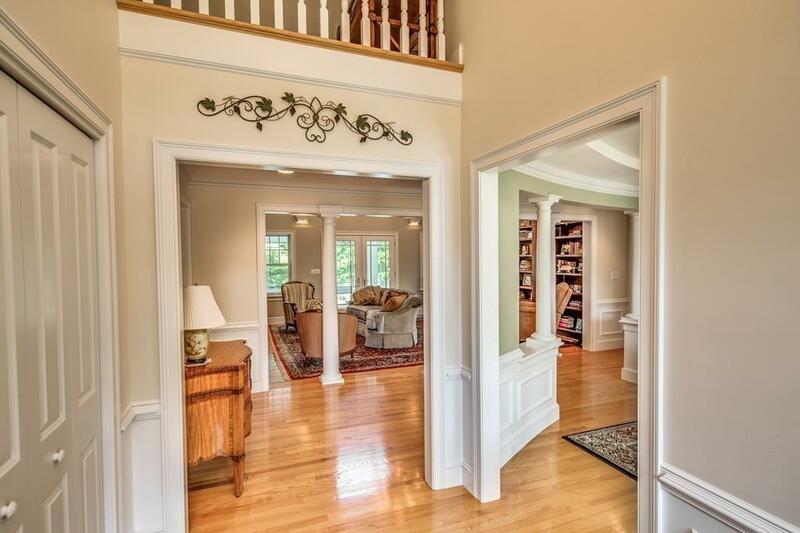 Sunroom, formal dining & library w/ gas FP & floor to ceiling built ins. 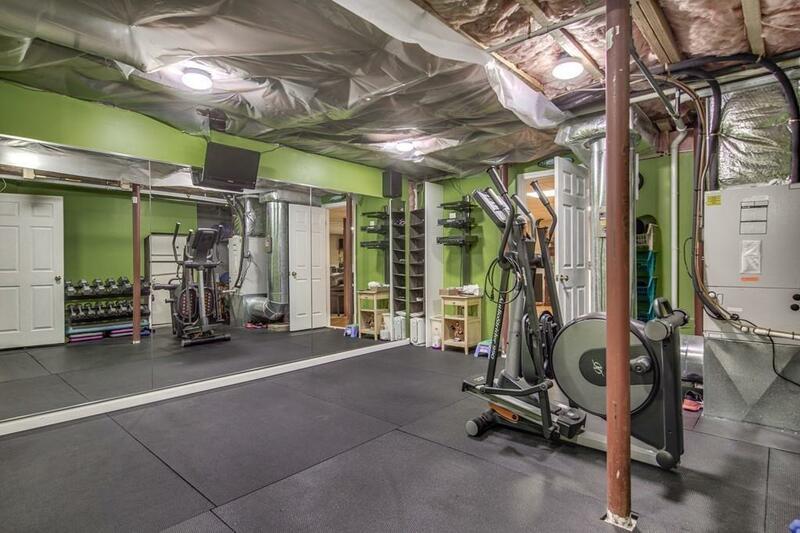 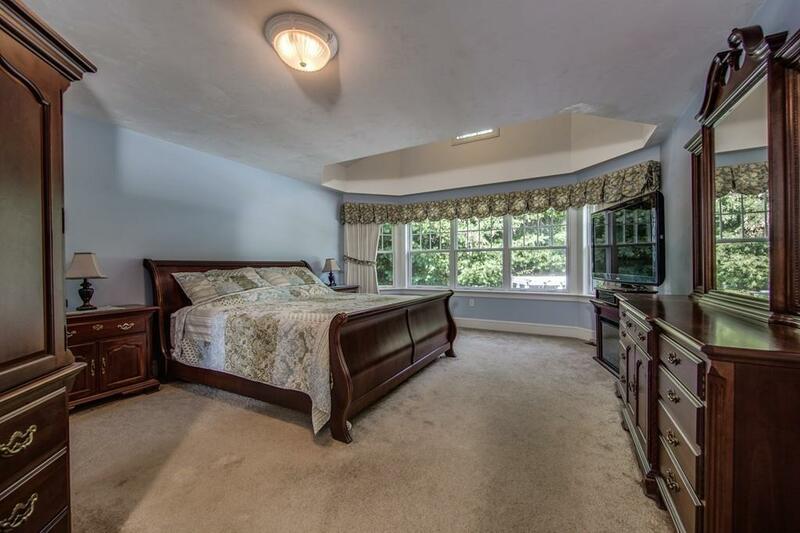 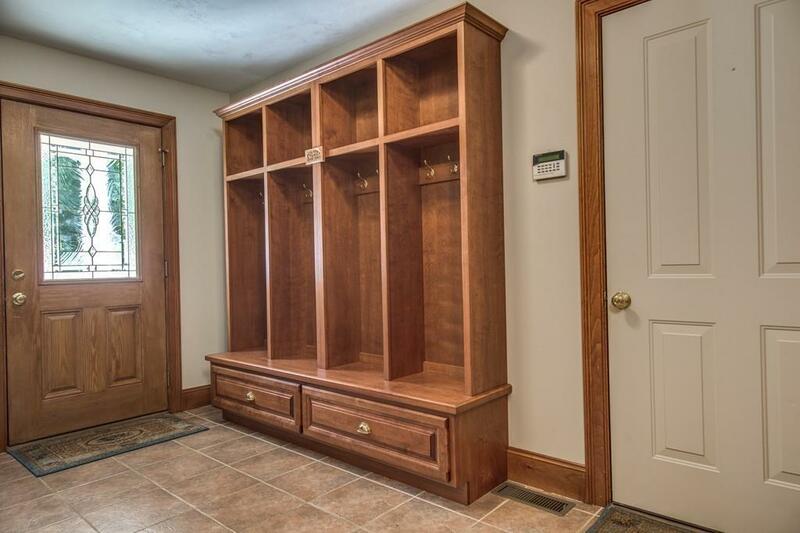 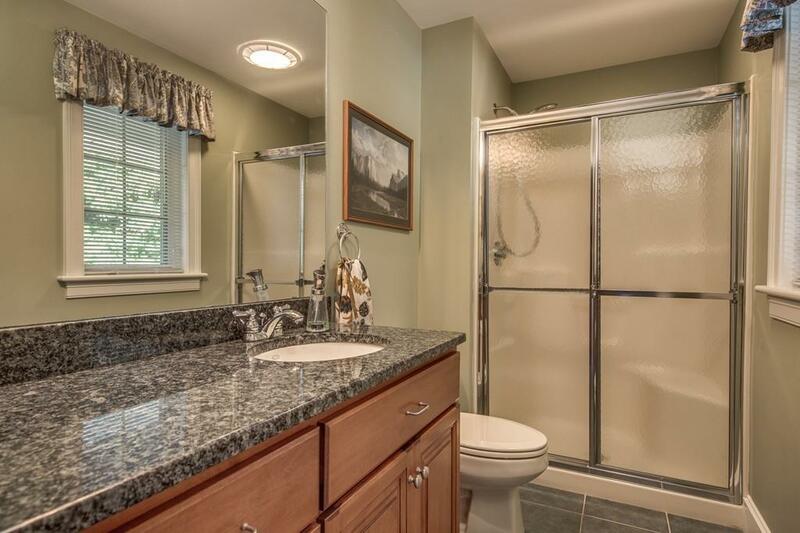 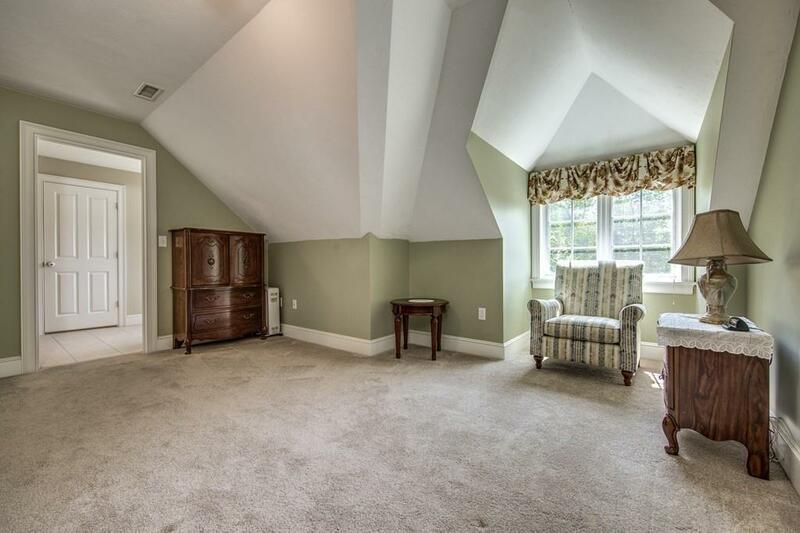 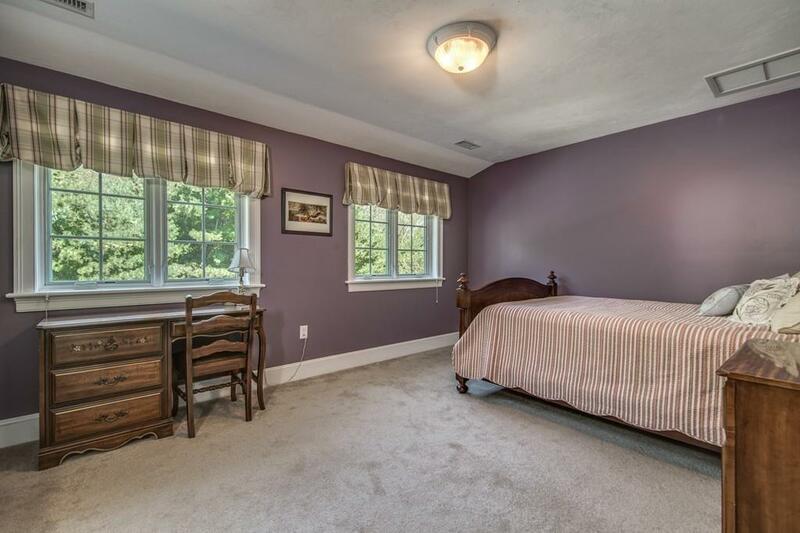 Sun splashed Master suite w/ 2 walk in closets, & huge master bath. 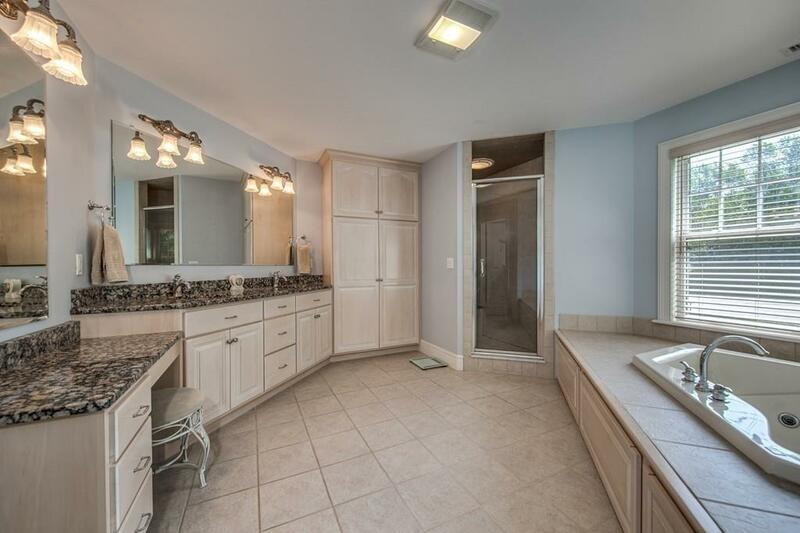 Office, laundry, half & full bath that exits to pool area complete the 1st floor. 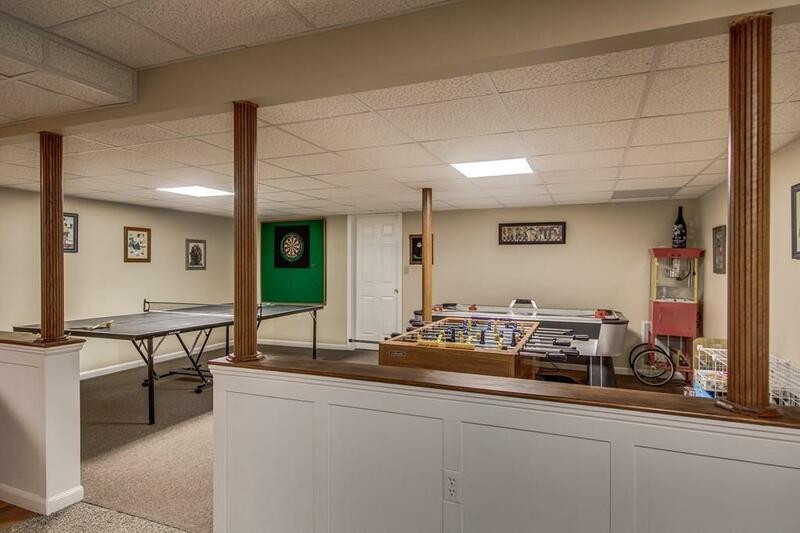 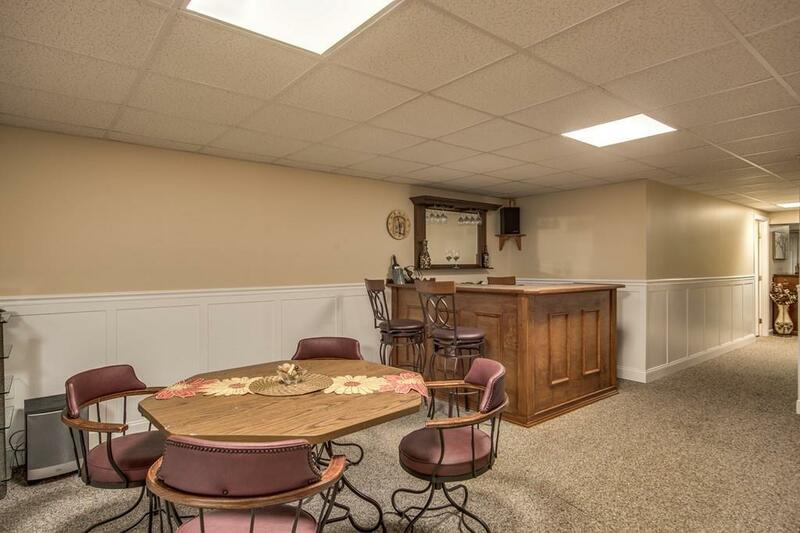 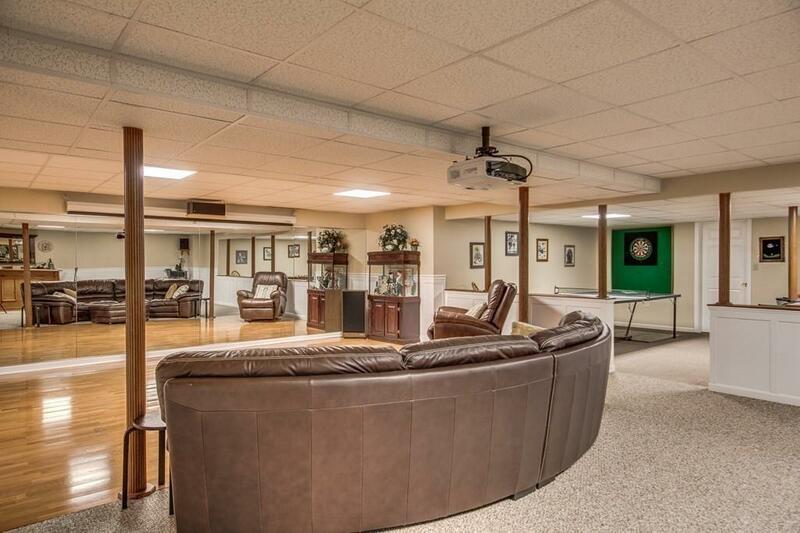 Upper level complimented w/ 3 spacious BD's & 2 full baths.The finished lower level will delight your guests or in laws w/ game & media room, wet bar, den, music room, gym & full bath. There is nothing like this on the market! 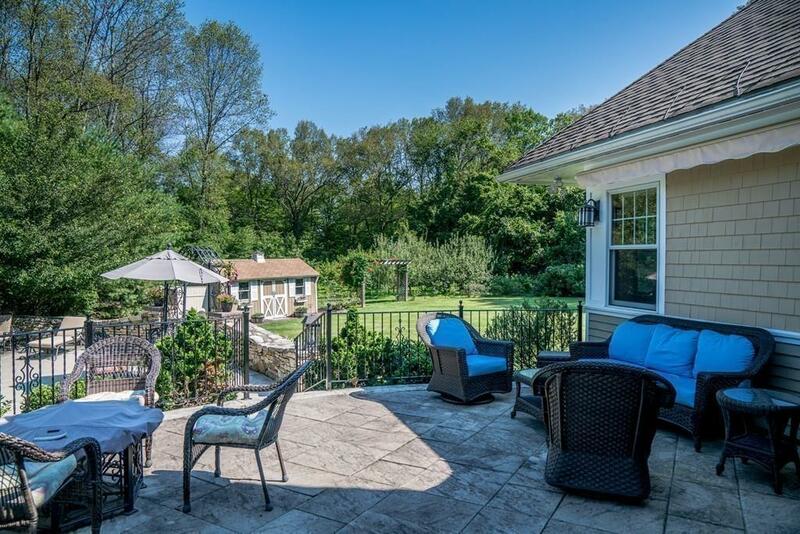 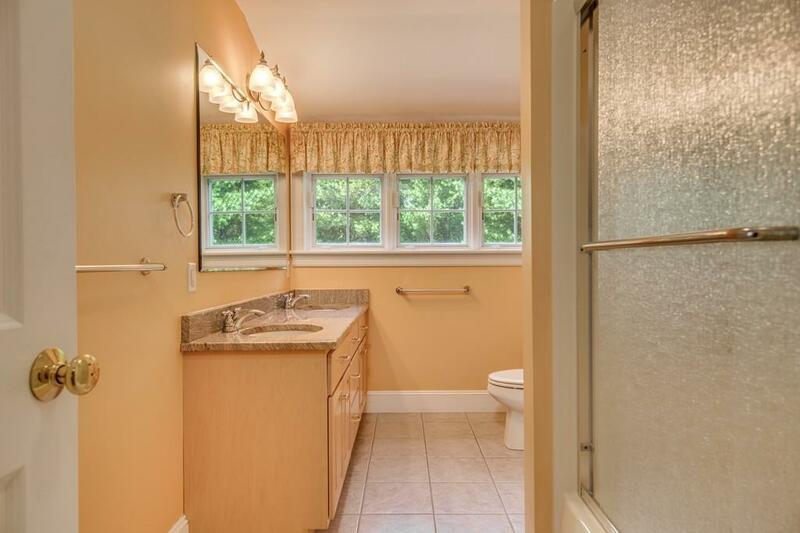 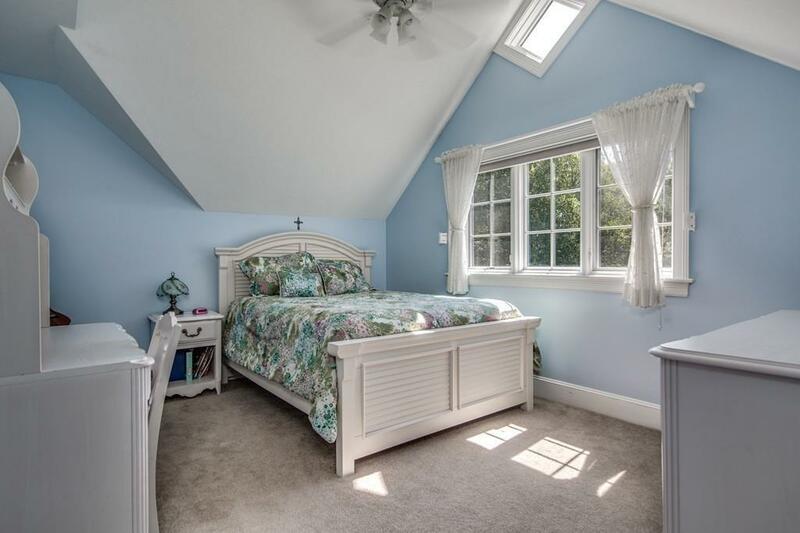 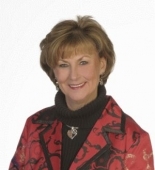 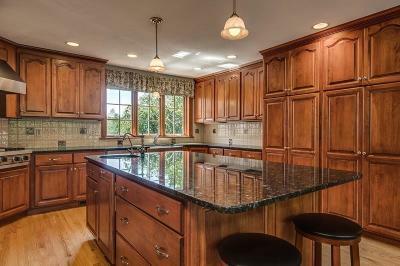 Great proximity to Lake Singletary, Mass Pike, RT 146, 395, 290 and 3 international airports.